A luxury five star hotel, cosy B&B, romantic canal boat or a privately owned apartment – what would you prefer? Amsterdam offers you a full variery of choice. Design Hotel V Nesplein in the heart of Amsterdam. If you come to Amsterdam to entertain and party all night, booking a hotel near Leidseplein or Rembrandtplein can be a reasonable decision. If you are looking for more privacy and comfort and want to live like locals, check hotels in Jordaan district. If you are looking for the true Dutch luxury, treat yourself with a room in one of the hotels located in historical canal houses. 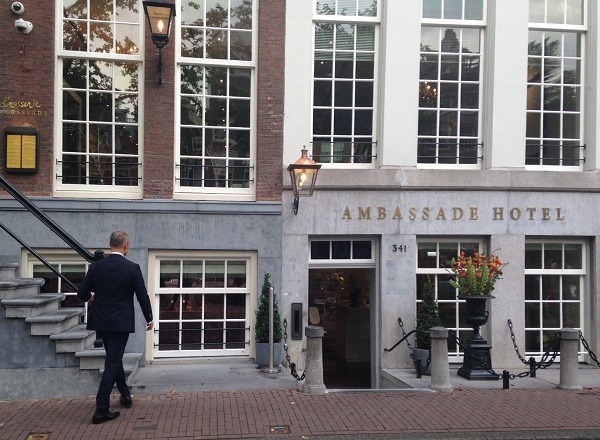 The 4-star Ambassade hotel in located in 10 original 17th-century canal-side mansions along the Herengracht and Singel canals. 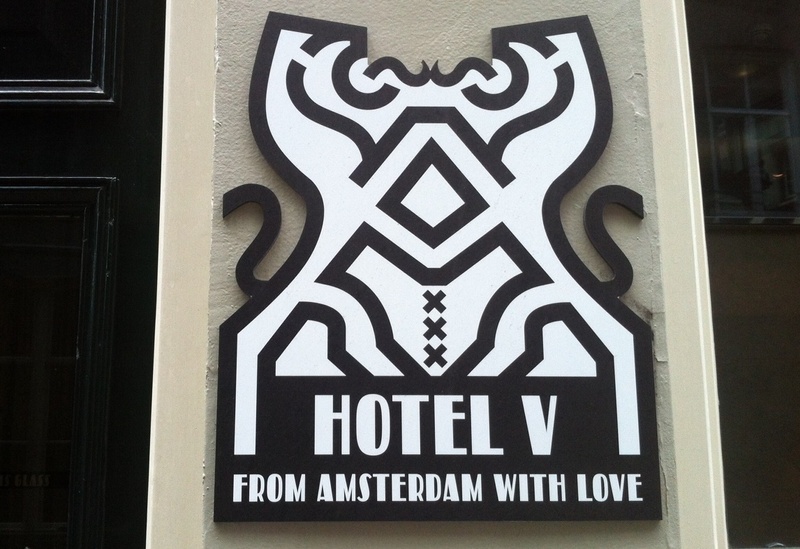 An average price in Amsterdam’s hotels starts from €80 – €100 per night. If you are looking for a cheaper option but don’t want to compromise the quality of your stay, check hotels in smaller cities not far from Amsterdam (Haarlem, Zandvoort aan Zee). Going to Amsterdam? We recommend you to book a hotel as soon as you start planning your trip, as Amsterdam is a very popular destination amongst travellers.